Added on September 19, 2014 by Studio Bup. 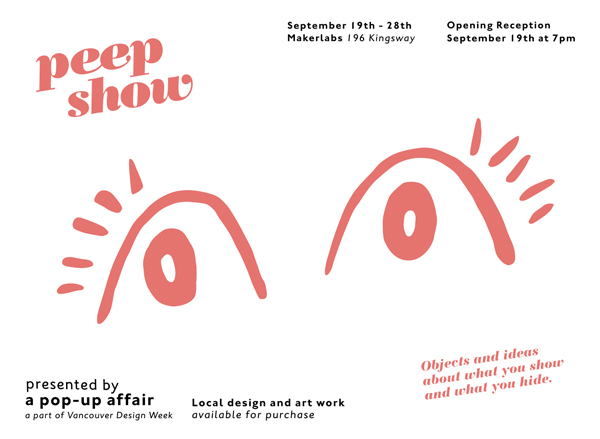 We're excited to be apart of Peep Show, hosted by A Pop Up Affair at Makerlabs. The event opens tonight and goes on until September 28th. Here's a sneak peek at what we have for sale at the show!